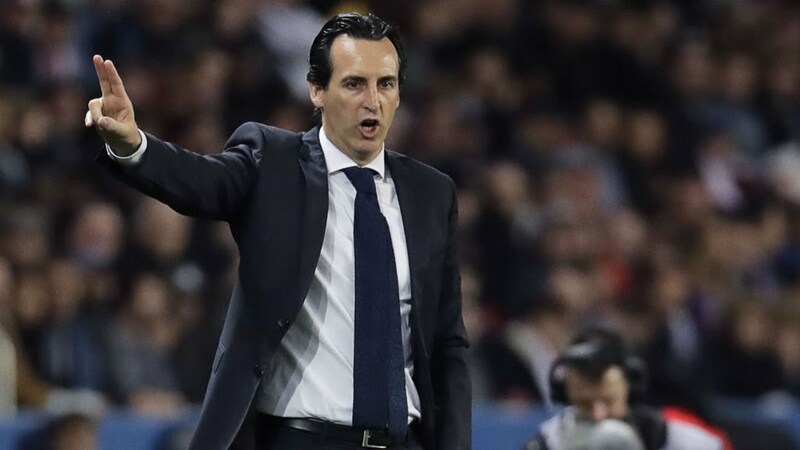 Arsenal have made a dramatic u-turn and are set to appoint Unai Emery as their new manager. Former Gunners midfielder, Mikel Arteta, was favourite to be named Arsene Wenger’s successor. But in a late twist, the club has decided to opt for Emery. Following a thorough recruitment process that involved all candidates being spoken to, the 46-year-old emerged as the unanimous choice. Emery only left Paris Saint-Germaian at the end of the 2017/2018 season. During his time in France, he won one Ligue 1 title and four domestic cups in two seasons in charge. Before then, he guided Sevilla to three Europa League triumphs.